THE PHANTOM STRING is a studio project launched 2015 by Olaf Kujat to realize his own vision of dark ambient and industrial music dealing with topics like mystery, paranormal activities or something similar. Besides hardware synthesizers Kujat works with metallic instruments like gongs or waterphone, also acoustic and exotic instruments and with the sound of machines and objects. 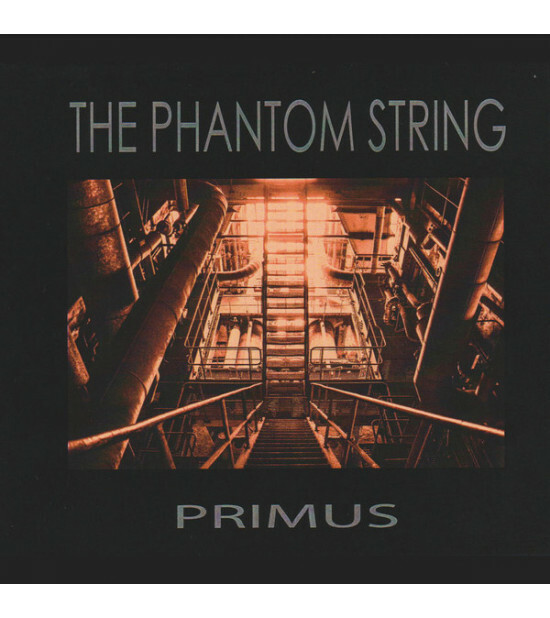 THE PHANTOM STRING's intention is to produce physical albums mainly. PRIMUS is the first one, more are being planned.